Fill a shaker bottle with 10 ounces of water. 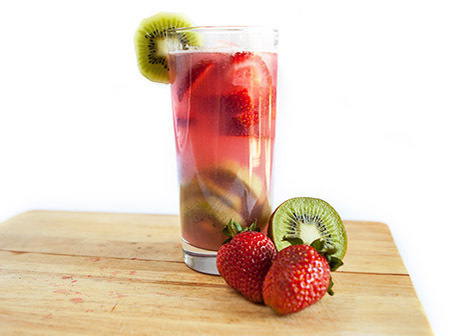 Add 1.5 scoops of Mixed Berry Infusion and shake well. Wait a few minutes for the foam to settle. 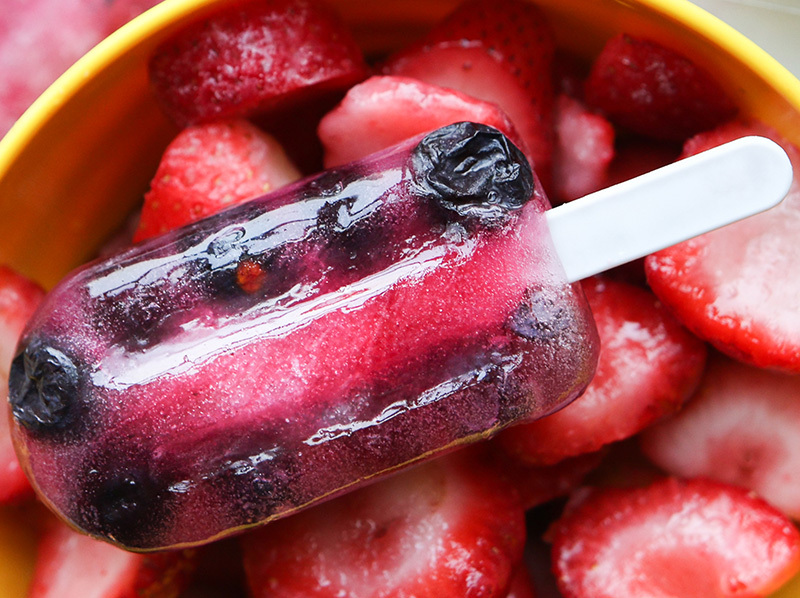 Once the foam settles add blueberries equally between 6 popsicle trays (depending on the size of your trays), add the Infusion equally between the trays, and freeze for at least 3 hours.